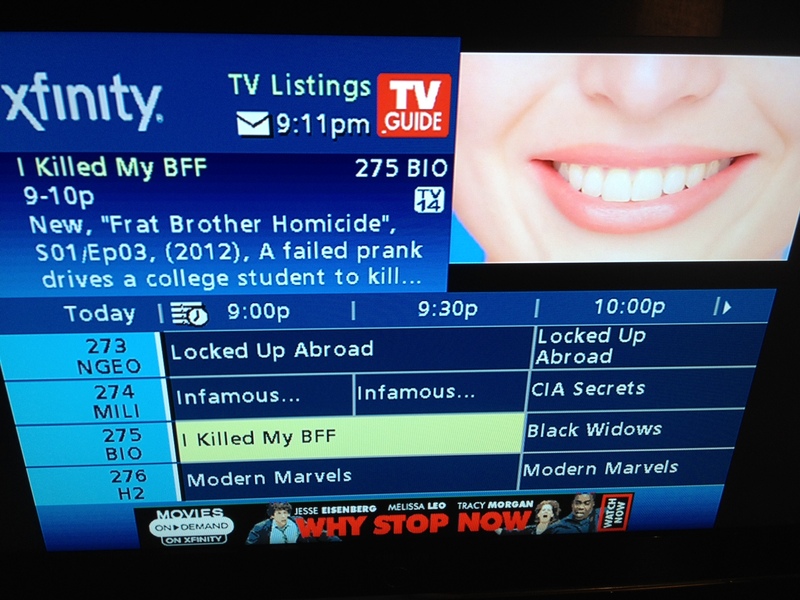 The Biography Channel has very serious programming. That’s me. The sponsor, I mean. 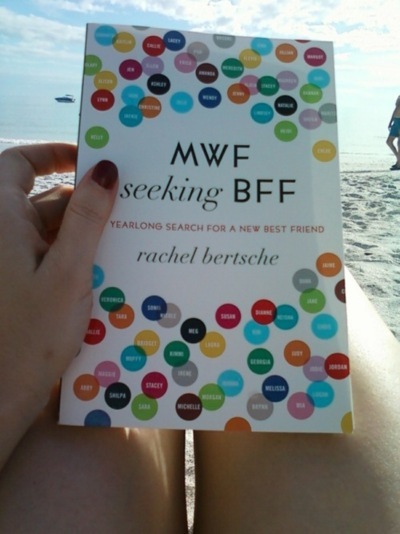 MWF Seeking BFF just went to its 8th printing! If you’re looking for a fun, light summer read, pick up a copy—for you, your newest pal, or the old BFF to whom you want to send a gift “just because.” (If you’d rather a creepy, dark read—but total page-turner—might I suggest Gone Girl?) This month, Ladies Home Journal named MWF one of their favorite reads for the summer (check out other reviews here). For all of you new friends out there (if you are reading this, rest assured you are my new friend) I’d be so indebted if you might add MWF Seeking BFF to your summer reading list!